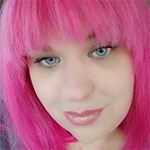 This week I had another lovely visit with the talented Nathan at La Bella Vita Salon and Day Spa in Palm Harbor. I am multi-platform gamer and never got the one system hype or fanboys fighting over them. Why choose just one? I personally play on Xbox One, Playstation, Switch, on Steam Link, mobile and PC. I mean, why choose just one? 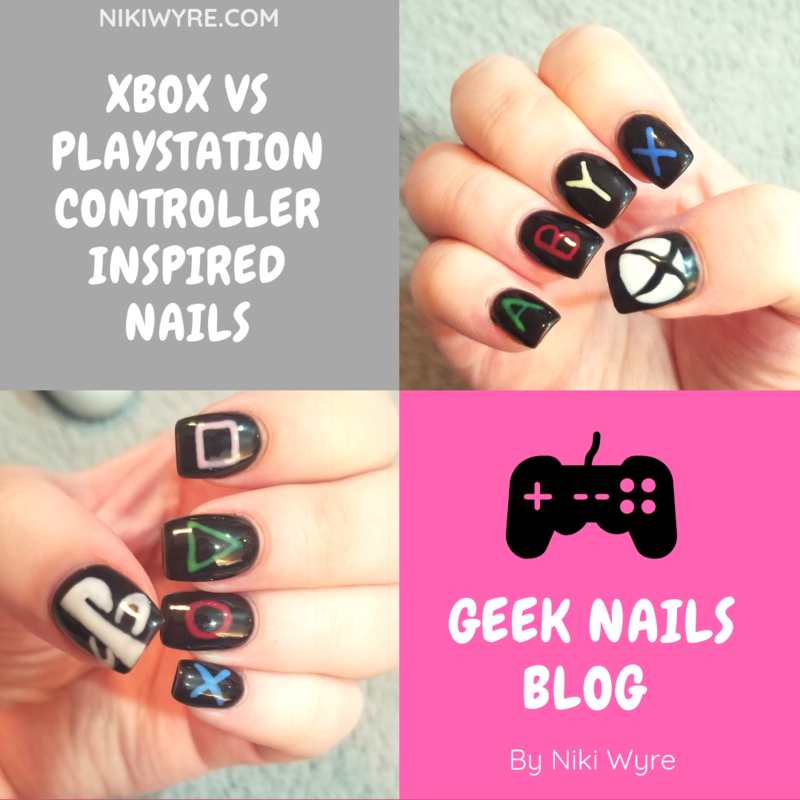 So I decided to go with Xbox Vs Playstation controller buttons for the theme of this trip’s nails. 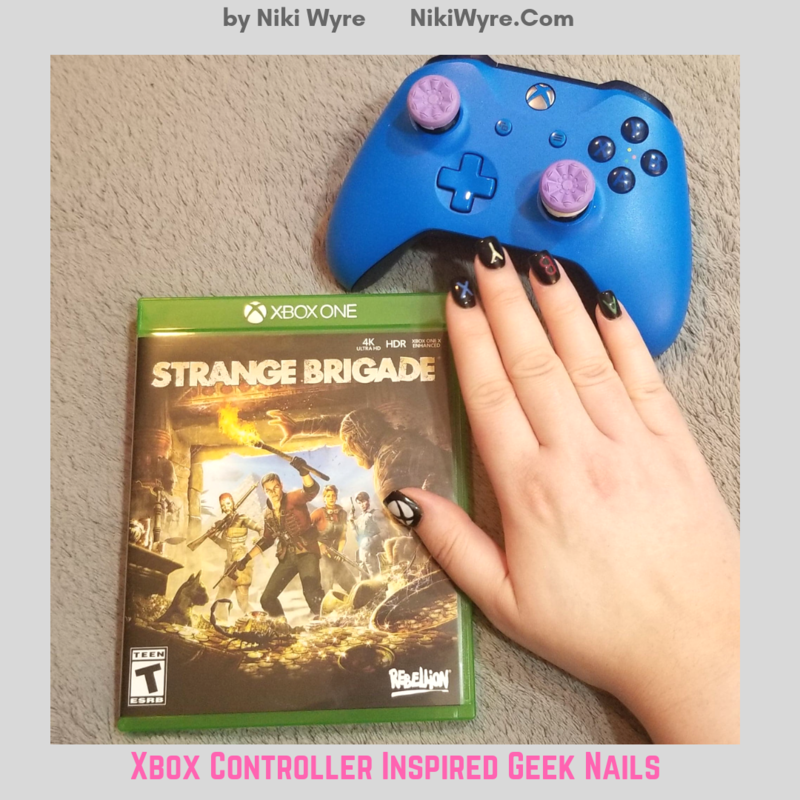 For my right hand, I chose to go with Xbox as it has been my go to gaming choice over the years minus platform exclusive titles. That is why I need all the platforms. 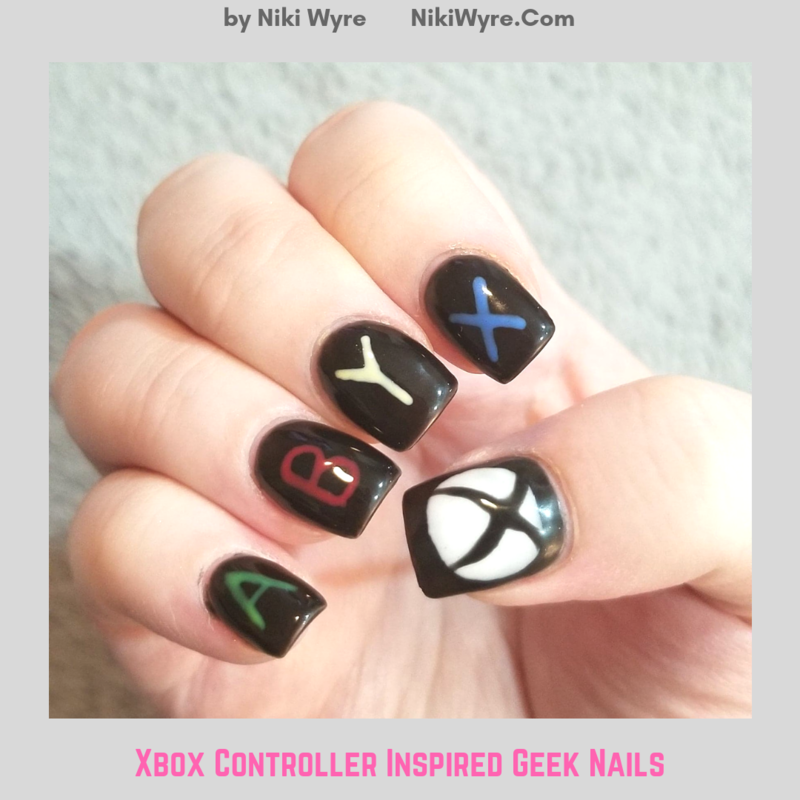 😉 My thumb has the Xbox power symbol while my nails have X, Y, B and A on them to represent the action buttons I so love using. 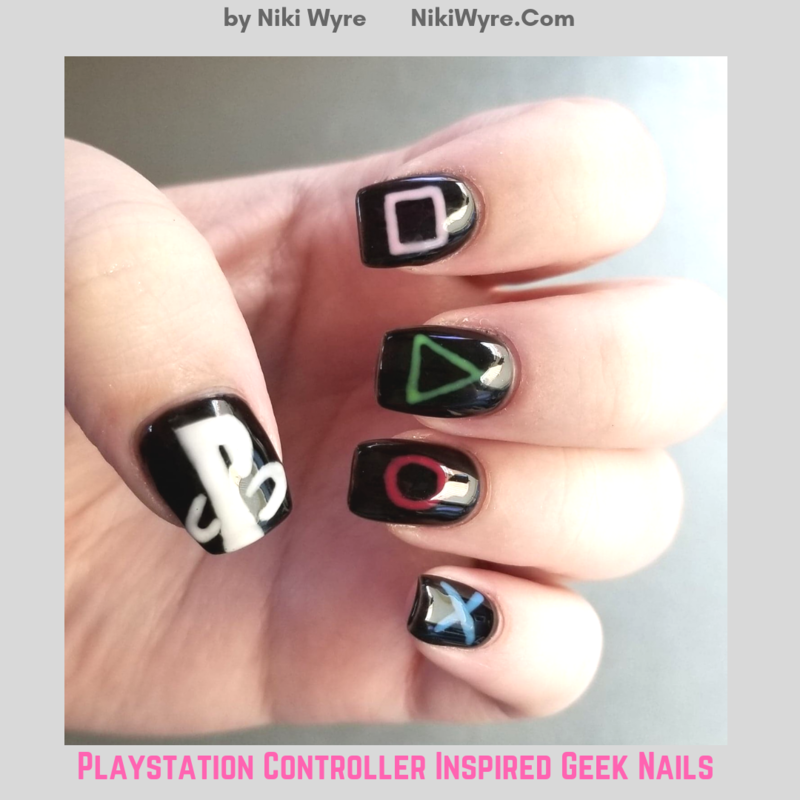 For my left hand, we did Playstation icon with the button symbols. I think they turned out fab. As always, thank you for kindly overlooking any swollen or misshapen joints in hands. I do have Autoimmune Arthritis, and know they aren’t the prettiest, but I love my nails so makes my hands feel less ugly. P.S. If you would like to follow Nathan, you can follow him on his Instagram page here or on Facebook here. 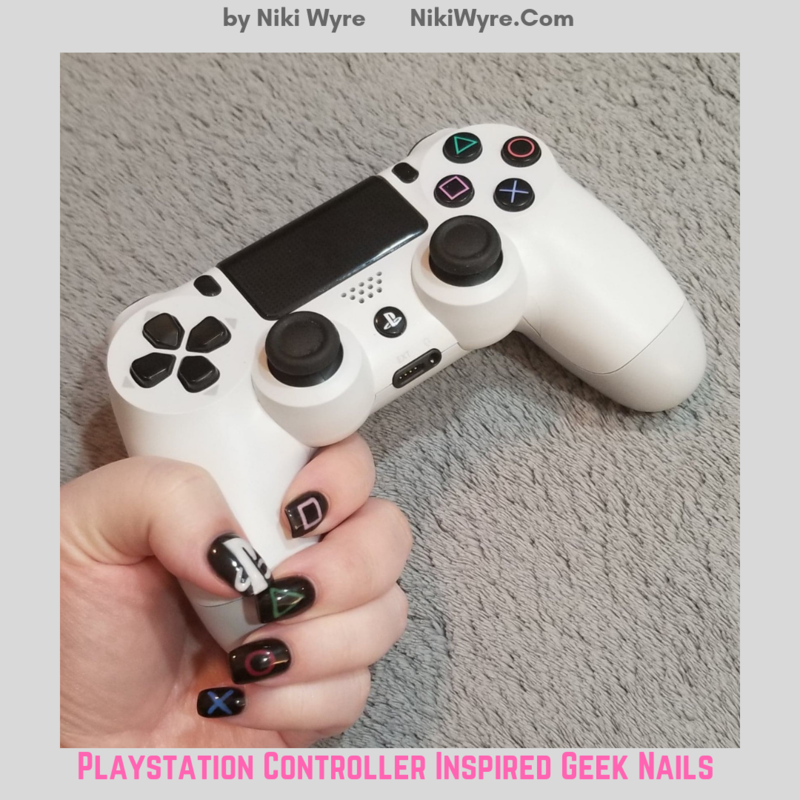 If you happen to be in Pinellas county / Palm Harbor area, like me, you can schedule an appointment with the nail wizard himself at La Bella Vita Salon and Day Spa , Palm Harbor Fl. Omg, these are SO cute!! 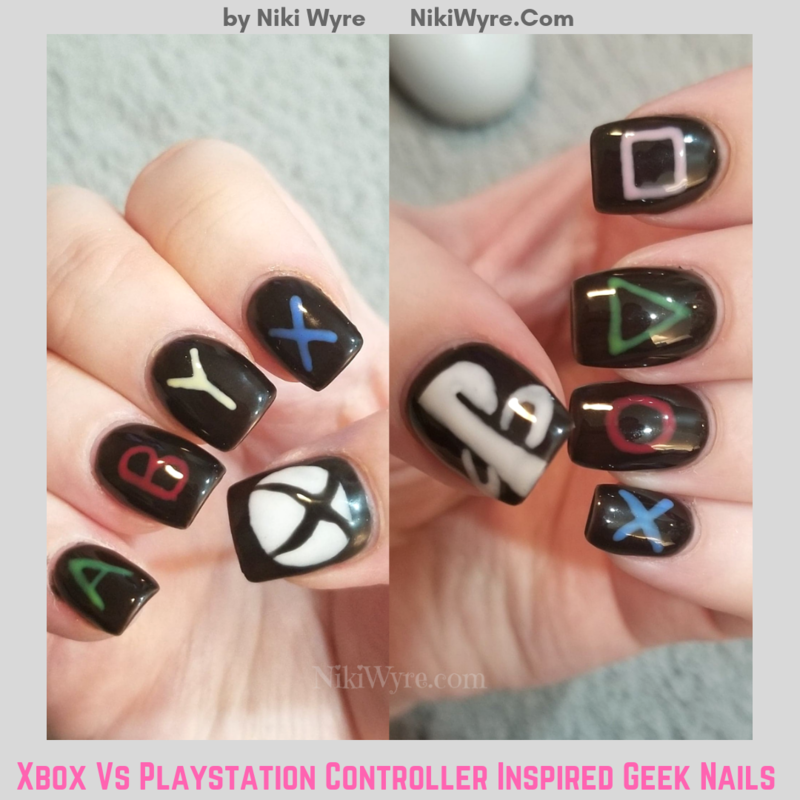 We are heavy game fans so we have both systems in our home and it’s hard to choose one over the other.